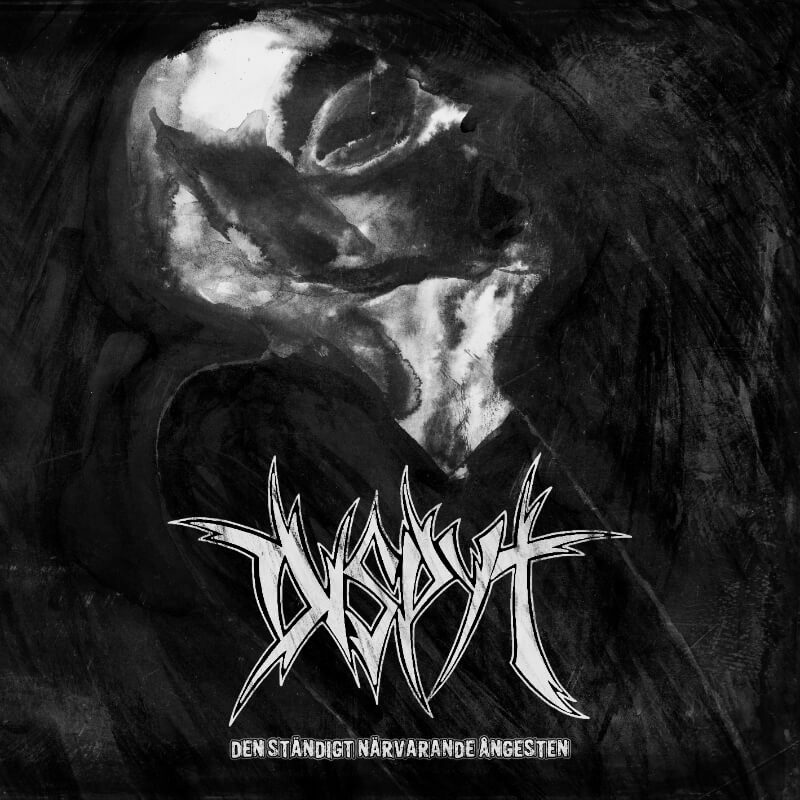 SCUTUM CRUX was founded in 2003 by Demiurge (Sturmtiger, Necrosadistic Goat Torture) and led as a studio project when several songs, filled with an influenced power and reason, have been written, mixed and recorded. The first promo material has been released, containing 3 of these songs.  A proper band was established in 2011, after another damned souls have joined, Svarth (Actum Nocturnum, Death In Veins) and in 2012 Nebullah-Q who injected even more energy into the entire project. Sick and destructive bass lines combined with drums of war, riffs from hellish deeps and lyrics full of abomination create an epic structure of the mighty Scutum Crux. With this line up, Scutum Crux started to perform introducing a new way of understanding the past and looking into the future from a different angle. 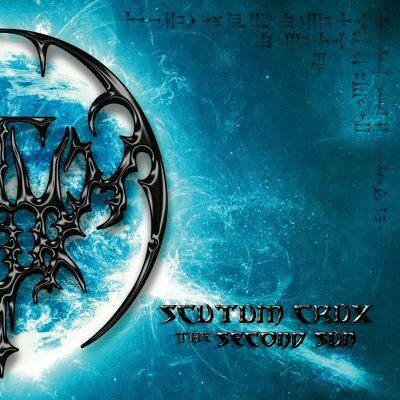 In September 2013 Scutum Crux has signed with Immortal Frost Productions for the release of their first Full Length album “The Second Sun”. The full length album has eventually been released in November 2013 on CD through Immortal Frost Productions and is limited to 500 copies. Scutum Crux lurked in the darkness for years and now revealed, giving others the chance to understand the sense of existence.